Halloween is supposed to be a fun holiday for kids. Dressing up in cute, funny, scary costumes, decorating the house with creepy spiders, carved pumpkins, or bones that appear to erupt from the ground, and of course, a showering of candy and sweets unlike any other day in the year. Halloween is a child’s delight for many kids, but it comes with its own set of risks for those children with food allergies. While Halloween is still an exciting part of the year for food allergic kids, it comes with its issues and limitations. For one, the risk of exposure to food allergens is high, from accidental ingestion to cross-contamination. For parents of food allergic kids, Halloween can be a complete and stress-filled nightmare. You have to be a detective, looking for sources of milk, egg, soy, wheat, and other allergens. Fearing an unexpected allergic reaction, policing candy by sorting into safe and unsafe piles, and monitoring candy consumption are necessary chores for parents of kids with food allergies. One way to make managing candy easier is to know which candy contains what ingredients. To this end, I have compiled a listing of the most popular Halloween candy, according to USA Today (2013), along with their food allergen content. You’ll find both an ingredient list and an allergen summary indicating the common 9 food allergens. Of course, you may have a food allergy to additional ingredients beyond the common nine, which is why I listed the full ingredient list. Ingredients were obtained from the manufacturer’s website during the month of October 2014. As you know, ingredients are subject to change. And ingredients in full-size portions may not be the same in miniature form. Read the ingredient label: Manufacturers are required to list the major food allergens on the package as per the FALCPA regulations. Miniature forms of candy do not contain a listing of ingredients on the individual package. These ingredients can be found on the larger package. Pay attention to the warnings about co-production with other foods or candies, which may cause cross-contamination. Milk chocolate (sugar, chocolate, skim milk, cocoa butter, lactose, milkfat, soy lecithin, salt, artificial flavor), sugar, cornstarch, less than 1%--corn syrup, dextrin, coloring (includes blue 1 lake, yellow 6, red 40, yellow 5, blue 1, red 40 lake, blue 2 lake, yellow 6 lake, blue 2), gum acacia. Milk chocolate (sugar, chocolate, cocoa butter, skim milk, lactose, milkfat, peanuts, soy lecithin, salt, artificial flavors), sugar, peanuts, cornstarch, less than 1%--corn syrup, gum acacia, coloring (includes blue 1 lake, red 40, yellow 6, yellow 5, blue 1, red 40 lake, blue 2 lake, yellow 6 lake, yellow 5 lake, blue 2), dextrin. Milk chocolate (sugar, cocoa butter, chocolate, skim milk, lactose, milkfat, soy lecithin, artificial flavor), peanuts, corn syrup, sugar, palm oil, skim milk, lactose, partially hydrogenated soybean oil, salt, egg whites, artificial flavor. Milk chocolate (sugar, chocolate, cocoa butter, non-fat milk, lactose, milkfat, soy lecithin, vanillin), crisped rice (rice flour, sugar, barley malt, salt). Sugar, corn syrup, confectioner’s glaze, salt, dextrose, gelatin, sesame oil, artificial flavor, honey, yellow 6, yellow 5, red 3. Processed in a facility where milk, eggs, tree nuts, peanuts, wheat, and soy are used in the production of other products. 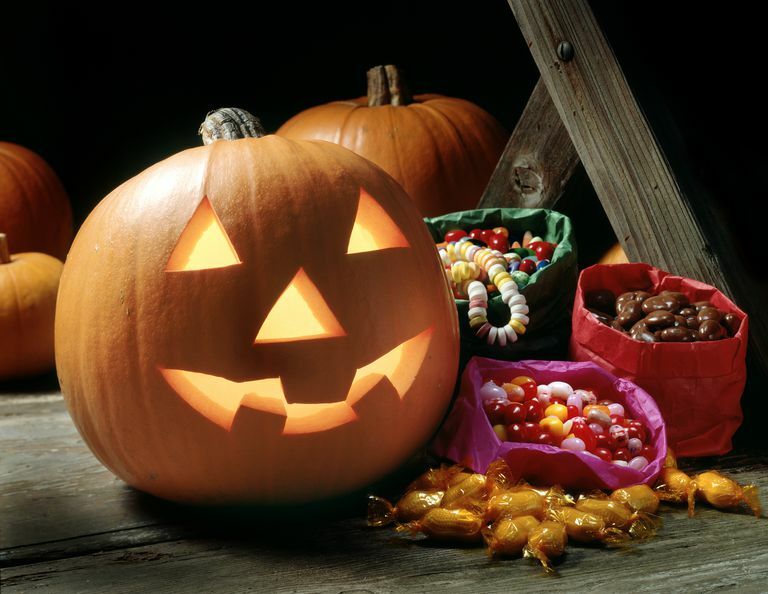 If you’re interested in safe Halloween candy, check out these options from Allergic Living. What Can You Do to Prevent Food Allergies in Your Baby or Child?